 The “BFA: Animation, Video and Digital Arts Track” has been updated and is now only a “BFA: Digital Arts Tracks”. Although the Digital Arts Tracks offers some beginning courses in animation, it is not an animation program. The updated track name will appear in the upcoming 2019-2020 Course Catalog. Bachelor of Fine Arts (BFA) in Art is a professional degree program for artists very seriously interested in the evolution of their artistic expression. This program will require you to contend with yourself as an artist by fostering your dedication, the definition of your point of view, your ideas, and the quality of your ways of expression. For transfer students, no more than 60 credits can be transferred into the BFA program. 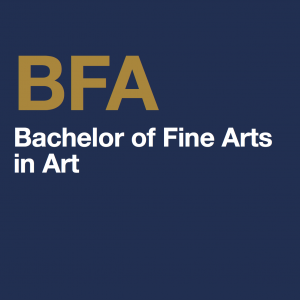 For current FIU art students who are interested in the BFA program, no more than 60 credits can be earned at the time of application deadline (October 1 for Spring / February 1 for Fall) per accreditation requirements. The Department of Art and Art History offers a Bachelor of Arts in Art History that is designed to introduce methodologies and subjects of Art History from throughout the world. In addition to traditional European and American subjects from ancient to modern times, we offer a strong emphasis on Latin American art from Pre-Columbian to the present. 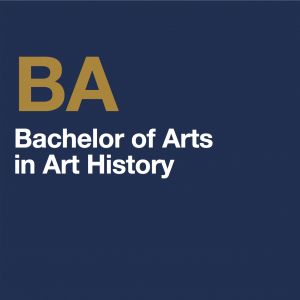 The BA in Art History provides professional education as preparation for careers as art professionals and for further graduate study. The BA compliments our BFA degree program in art and provides significant interaction between artists and historians. 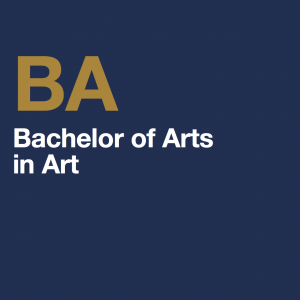 The Bachelor of Arts in Art program is designed for students who do not wish to become professional artists, but who ultimately desire to teach at a primary or secondary level, or those students wishing to enter the art market other capacities, such as working at galleries or museums. The BA in Art would also be the primary degree for those wishing to pursue a Masters of Art in Art Education, Museum Studies, or Arts Administration. 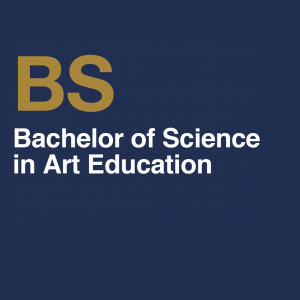 The Bachelor of Science in Art Education is a professional degree program designed to train artists to teach art/art history, aesthetics and criticism in a school or studio settings. 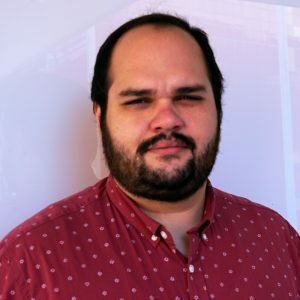 The program emphasizes the blending of research and theory with rigorous studio experience, and considers the urban, multicultural nature of the university community, as well as more general national trends within the discipline. The program involves extensive fieldwork with supervision and seminars. All students are encouraged to pursue specialized interests and needs. 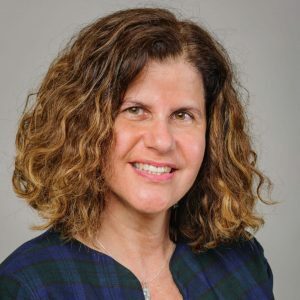 This degree program utilizes a competency-based and field-centered training model and leads to eligibility for Florida Teaching Certificate in grades K-12. 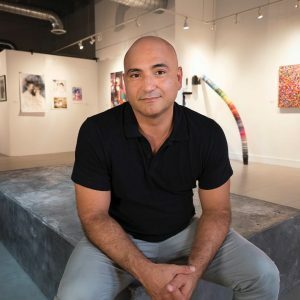 The program is in accordance with and follows the recommendations of both the National Visual Arts Standards and the Florida Next Generation Sunshine State Standards. Undergraduate students can log into my.fiu.edu to access My_eAdvisor on the Student Center.